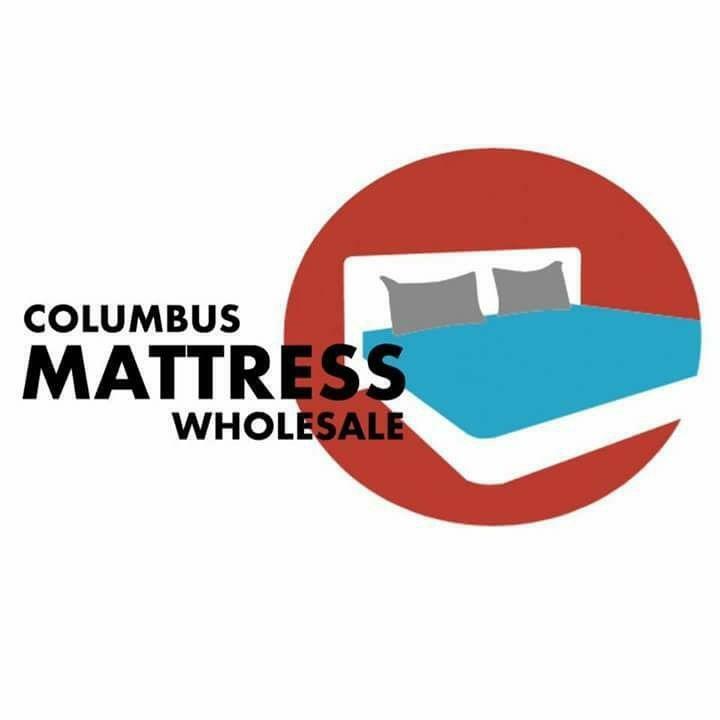 Columbus Mattress Wholesale is here to provide our community with excellent mattresses and furniture at low prices. Our extensive inventory has everything you need at affordable rates. The quality of your sleep is one of the most important determining factors in health and happiness, and with our amazing mattresses and even better deals, you can sleep easy. Contact us to learn more about our queen mattress, queen bed, and bedroom furniture. Other items include: Bed Room Furniture Columbus, OH 43223 Bed Room Sets Columbus, OH 43223 Sectional Sofa Columbus, OH 43223 King Mattress Columbus, OH 43223 We get new inventory all the time, and as we take in liquidated items from large online retailers our store has a wide selection of mattresses in all sizes that are not listed online. Come on by our location and check out the amazing deals we have on bedroom sets, queen beds, and king beds.